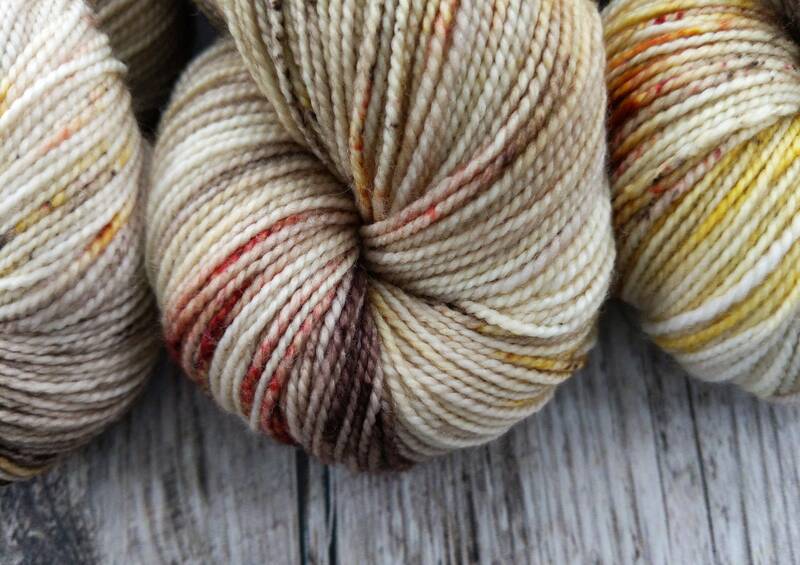 Such beautiful yarn! Thank you so much. 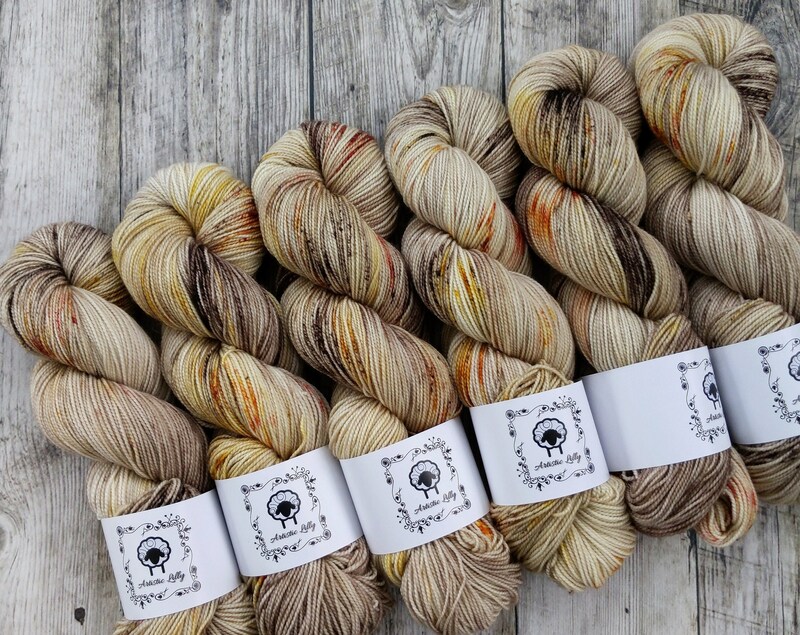 Color is beautiful, exactly as pictured and yarn quality is great! 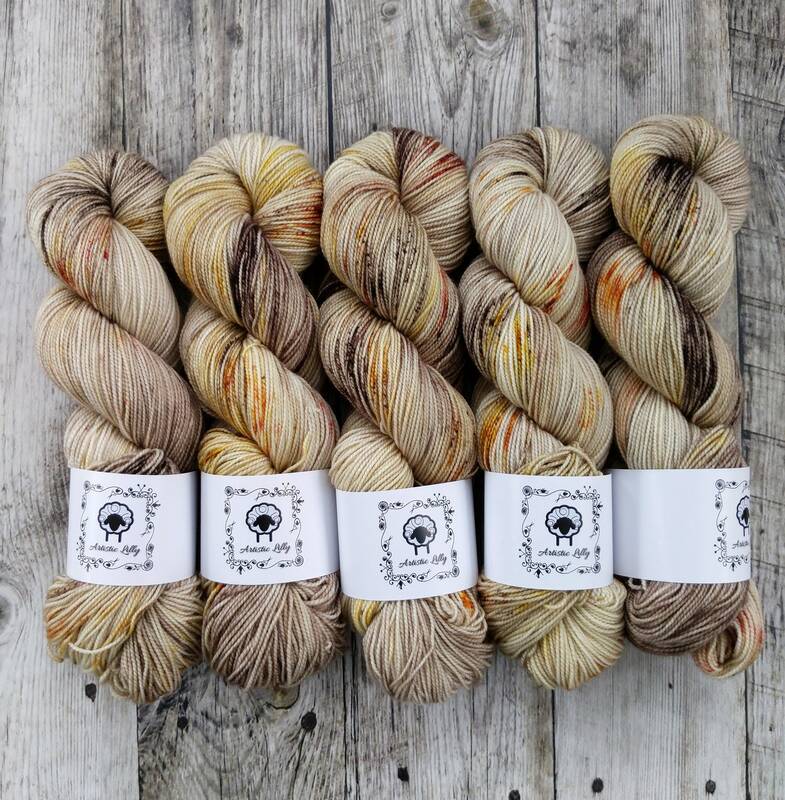 I have purchased many skeins from ArtisticLilly and have never been disappointed!